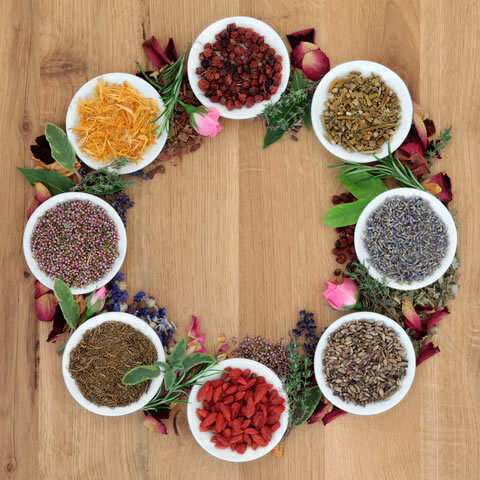 Herbal medicine has been the foundation of health and well being throughout history and has been practiced by many cultures for thousands of years. Herbal medicines used for therapeutic purposes can be derived from using a whole plant, its flowers, leaves, roots, bark, buds, the stems or even the fruit. Can Herbal medicine help you? Some treatment protocols may require herbal support. There is a lovely synergy between Homeopathic remedies and herbal remedies, that enhances the effectiveness of each individual remedy. Herbal formulations, in tablet form, may be suggested for your therapeutic benefit. Contact Dr Sonja to talk about how Herbal Medicine can be beneficial to your health and well being. Phone 0434 726 2141 or send an email.